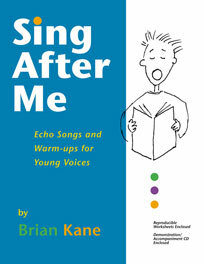 Jazz Path Music Publishing creates innovative music books and materials for vocal and instrumental instruction. View our books page for a comprehensive list of our titles. 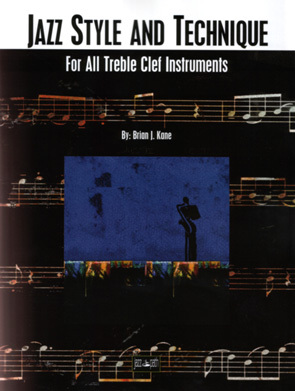 Browse our titles, plus hundreds of other teacher reviewed books and enjoy hundreds of pages of free downloads, jazz instructional articles, and jazz master classes in our education section. 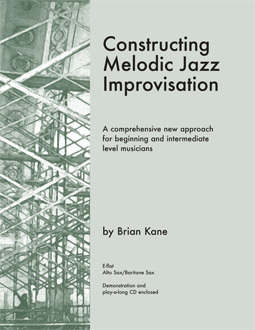 We are pleased to announce the release of the new book series Constructing Melodic Jazz Improvisation. This is a comprehensive new approach for beginning and intermediate level musicians and explores style elements, phrasing control, creative design and intent, and teaches readers to play the language of jazz. View our books page to learn more. Listen to one of our new free podcasts and audio lessons from our Exploring Jazz Improvisation series. Look at the free downloads in the education section of our website. There are hundreds of pages of free music materials, articles, Jazz Path clinics and private instruction featuring Brian Kane. Support your local music store! Check out our list of dealers and find a location near you. It's about more than technique. It's about more than memorizing patterns. It's about more than learning the right notes. It's about creative design and intent. 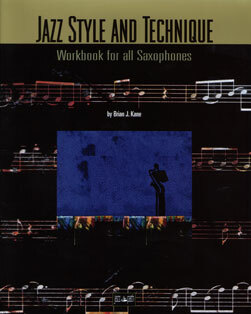 It's about learning to play the language of jazz. 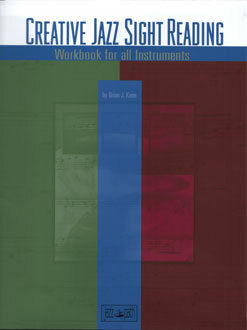 The Jazz Style and Technique Series and Creative Jazz Sight Reading create the perfect style guide for beginning and intermediate level musicians. These books improve pitch, diction, and range.